There are many people who still don’t know a lot about the ISO files and how to burn ISO to DVD. Well, it is pretty obvious that if a person doesn’t even have the basic knowledge of something then how they are supposed to work on that. 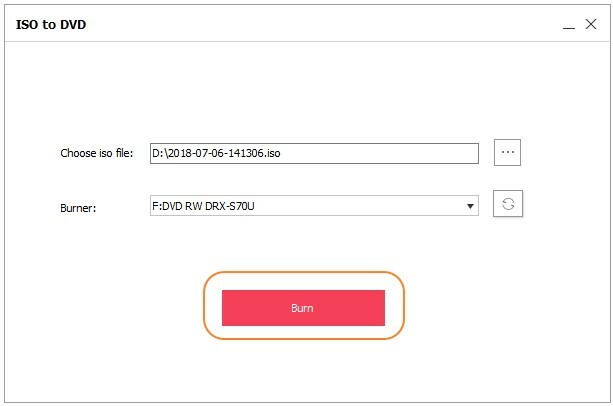 So, for the tech savvy people, we are providing the all in one solution which can help the users to burn ISO files to data disc in a quick and efficient way. But don’t worry, even for the non-technical people who have certain technical requirements to burn the ISO file, we have also provided some information about the ISO files and how it is different from image files. There are many types of software available on the internet but trying to find software which has all the special features in just single software is very hard. But now, you won’t need to search that hard as the Wondershare DVD Creator is the perfect software to burn ISO to DVD. The software is specially designed to solve all the issues faced by the users while trying to burn ISO image to DVD. As you must know to use software, you first have to download it on your system. 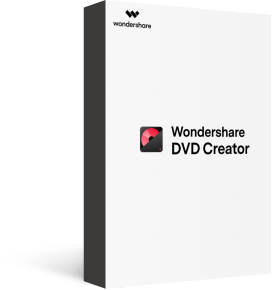 So, download and install the Wondershare DVD Creator on your computer and launch it. 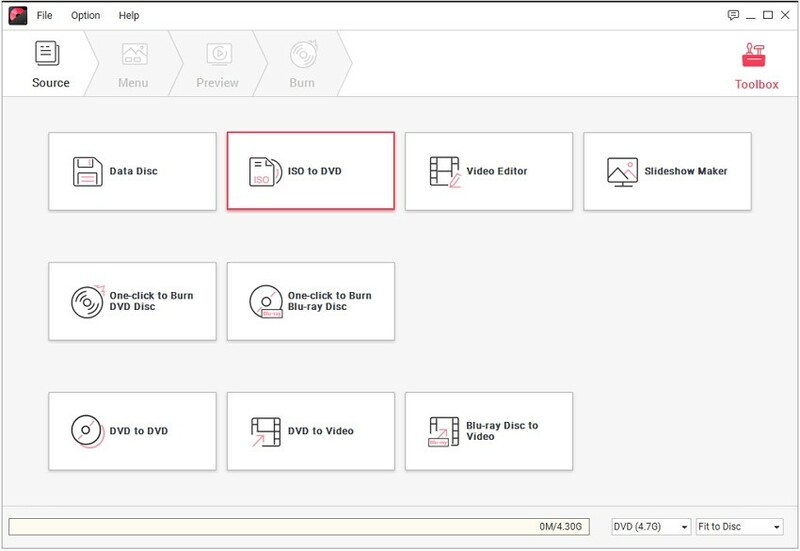 From the main interface, choose the More DVD Tools option and you will be navigated to a page where you will have multiple options to burn files. From the options, select the ISO to DVD option and a new screen will appear in front of you. In the new screen, you can add the ISO file by tapping on the (…) option. File Explorer will open up and you can navigate the interface to the file’s location. After adding the ISO file you can also choose the burner which you want to use. Once you have specified the burner, tap on the burn option and the process will initiate on its own. You will be able to see the ongoing process within the software interface. You will get notified once the burning is completed. You can also burn the same file to another disc if you want to. Just eject the burned disc and insert a new one in the drive and you will be able to burn the same ISO file to another disc without going through the same process again. The Windows OS doesn’t really require third party software to burn the ISO files to DVD. It has the File Explorer to carry out the process. The File Explorer isn’t just the Graphic User Interface component that allows the users to access edit and manage the data but also performs some additional functions. So, instead of opting out to download ISO burner software, use the File Explorer to burn the files on Windows. Although some steps in the process are quite different depending on the OS version you are using, but the basic process is the same. Step 1 At first, place the blank CD/DVD or any disc into the drive and right click on the ISO or IMG file that you want to burn to the disc. Step 2 You will see an option stating Burn disc image, tap on it. Right next to the Disc Burner option, you will see a drop-down menu that will allow the users to select the drive. Step 3 Don’t forget to choose the Verify disc after burning option to ensure that your Windows OS verifies the disc image. You can also leave the option unchecked if you don’t want to verify it. Note: It is advised to only skip the verification if you are in a hurry otherwise make sure that you verify the disc to analyze the burning process. Step 4 Wait for the Explorer to finish the burning and when the process completes, tap on the Close button to finish the process. 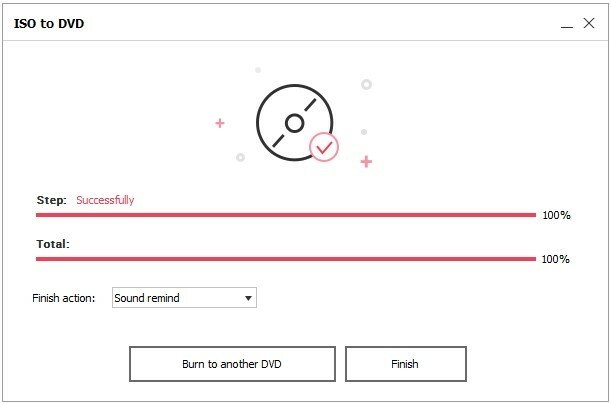 Now you know how to burn ISO to DVD in Windows and therefore, you have a whole new Data disc without even using a third party tool installation and download. Using the File Explorers is a good idea for basic operations, but if the users want to perform multiple functions rather than simply burning, then relying on an advanced tool like Wondershare DVD Creator is better. Although the Apple Inc. removed the disc utility software that allowed the users to burn the ISO and IMG files. But the Mac OS X Finder can still do that. There are not many users who are aware of this special feature of the Finder. That’s why users are always looking for a solution to understand how to burn ISO file on Mac. So, here in this section, we are going to discuss the process of burning the files using Finder in brief. Step 1 Open the Mac Finder and choose the disk image file that you want to burn. 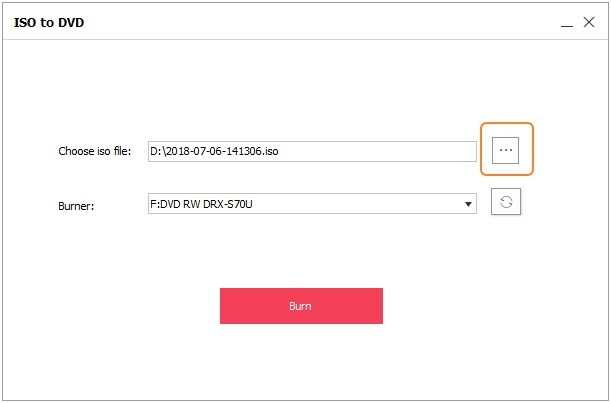 Step 2 Once you select the file, tap on the File option and you will see a Burn Disk Image to Disc option at the bottom of the options. Step 3 Now, insert a blank disc into the drive and click on the Burn option. The burning of the file will initiate and the files will be burned to the disc in a while. Note: There is another method that users can try. 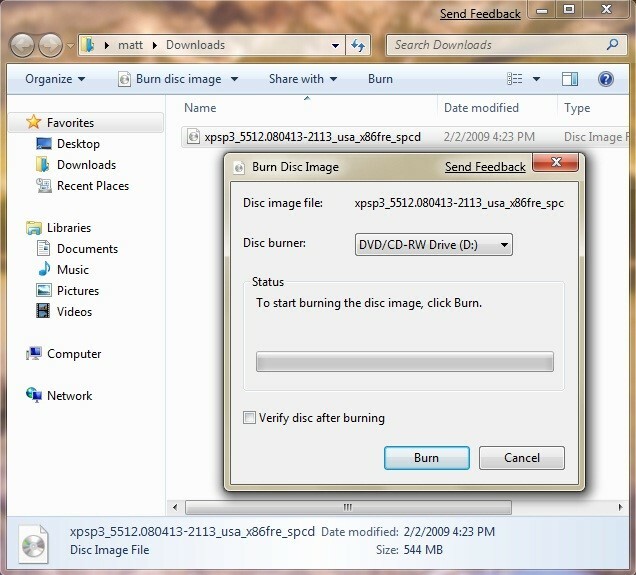 You can simply right click on the image file and the Burn Disk Image to Disc option will appear on the screen. The process is simple enough to burn the files to disc but similar as the fact that we mentioned for the Windows OS, the Mac Finder also lacks the special features of editing and wide array of format support which is available in the Wondershare DVD Creator. So, it better to choose this software to burn ISO to DVD in a few simple steps. Now, as we mentioned above, the ISO files are often termed as ISO image which is quite confusing for many users. So, what is ISO and how it is different from IMG? We are providing you with the basic information that would allow you to understand the main difference between them so that you won’t make any mistake in future while burning these files. The ISO format is an international format that is used to contain the disc image. It is basically multiple files embedded into a single file that also contains the whole file system. This format was designed for archival purposes but soon after its release, it became a very popular method for distributing softwares among the users. The ISO format is mainly used to create a CD and DVD image that can be used to store the binary image of the file system. The ISO files are most commonly stored with an extension of .iso, but sometime .img extension is also used on some ISO image files. However, there are differences between both of the extensions but it coincides under certain situations. The ISO files are commonly used to replicate the CD image in emulators. They can also be used to create a bootable disc to store software. There are many types of software which are distributed through bootable discs in the ISO image format. (2) What is IMG File? The IMG files contain slightly different content as compared to the ISO files. It is often used for disk image files and contains raw pieces of the optical disc or magnetic disc. As the raw image format contains data into multiple sectors which can be differentiated from the source medium. It has all the tracks of the file in the form of a raw image. The IMG file contains only the disc contents which are handled by an automatic program that can detect file systems. The IMG file format was specifically designed to create a backup copy of floppy disk into a single file. When the Floppy disk went out of the trend and its use becomes negligible, then the use of IMG format also changed. Now, it is used to create a backup of the hard disk. The main difference between both of the formats is that .iso format files can’t be compressed whereas the .img files can be present in a compressed form or uncompressed form. You can rename the .img file to .iso and it will still function the same. So, the .img vs. iso doesn’t really have much indifference as they are both archival file formats that copy the original content to disc. If seen closely, there is no difference between the IMG and ISO file if the IMG file is uncompressed. If the file is uncompressed then the IMG format can be changed to ISO and the file will open up in software that is used to open ISO files. Although both of the formats are quite similar, it is the .iso format which is most commonly used by the people. As we have seen in this article, the IMG format and the ISO format are used in a similar way but there is a difference between them. 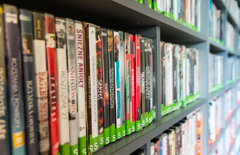 We have explained the process on how to write ISO file to DVD in different operating systems. Using the inbuilt components seems like a good idea but if those components are efficient enough, then the need for third-party software will eventually come to an end. But, as the time hasn’t come yet, using the Wondershare DVD Creator to carry out the burning process and take advantages of the additional features is recommended for the users.